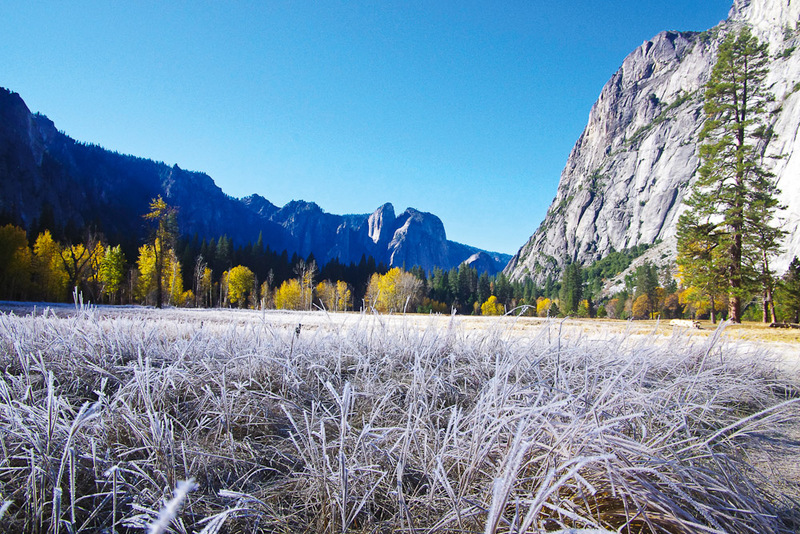 Yosemite National Park, USA, ranked #67 in our countdown of '100 Ultimate Travel Experiences of a Lifetime'. 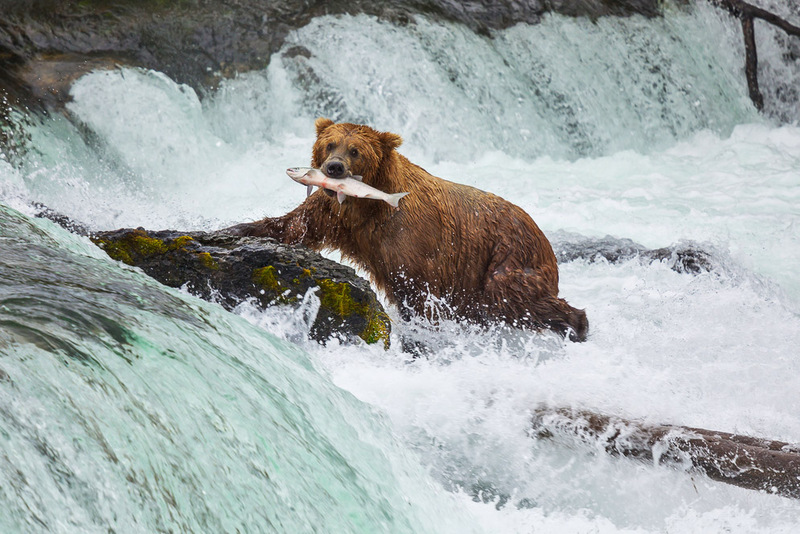 Ranked #67 in our countdown of ‘100 Ultimate Travel Experiences of a Lifetime’. Renowned for its granite cliffs and waterfalls, Yosemite National Park is a hikers’ and photographers’ dream. Tucked into the mountains of California, the valley is open all year round to adventurers, with Glacier Point claiming the title of best view. America’s third oldest national park, and home to the country’s highest waterfall, dramatic scenery is in abundance; think high meadows filled with rivers, lakes and wildflowers, deep valleys and sheer cliffs. Yosemite is nature in all its marvellous splendour; along with its many wild bears! See the beauty of Yosemite withyour own eyes. Visit expedia.com.au for more information. 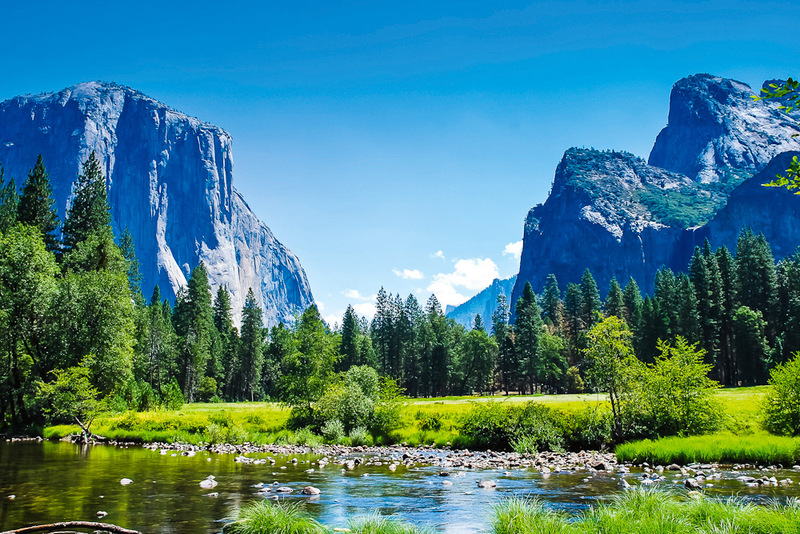 Admire the splendour of Yosemite National Park with Cosmos.